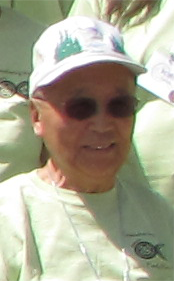 Not everybody deserves a day in his Honor, but my uncle, Dr. Johnny Matsushima does. 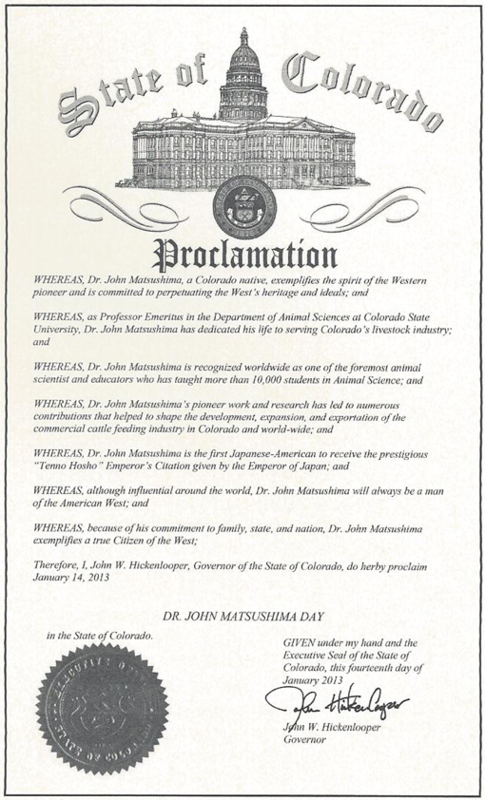 My cousin, Naomi, said on Facebook that the governor of Colorado had declared January 14, 2013 to be Dr. John Matsushima Day. I could not find such a declaration on the internet, but I did find out a little more about our uncle. I knew that Uncle Johnny had received the Emperor’s Award from the Emperor of Japan in 2009. I knew he has traveled the globe as one of the foremost beef cattle experts in the world. And helping the beef industry in Japan was one of the reasons he got the Emperor’s Award. However, I did not know that he was the first American of Japanese descent to have received it. I kept searching for the governor’s proclamation, and kept finding out more about our uncle. I knew Uncle Johnny was important to Colorado State University and the beef industry, but I did not know he was so important to the state of Colorado as well. 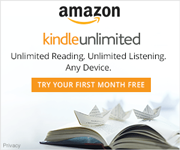 As I read more on the internet, I found out more about our humble uncle. The big award that Uncle Johnny has recently received was the 2013 Citizen of the West Award given by the National Western Stock Show. This prestigious award is given to individuals “who embody the spirit and determination of the western pioneer, and who are committed to perpetuating the West’s agricultural heritage and ideals.” The award is a big deal in Colorado and other agricultural western states. So much so that the governor of Colorado was to be at the banquet where Uncle Johnny received his award. This may have been why my cousin thought Colorado was having a day to honor Uncle Johnny. Uncle Johnny would probably blush at the thought of having his own day. After all, he is quiet and unassuming. But he casts a huge image on the world of animal science.